Israeli Prime Minister Benjamin Netanyahu said on Sunday that he discussed Syria and Iran with U.S. President Donald Trump ahead of the latter’s meeting with Russian President Vladimir Putin. 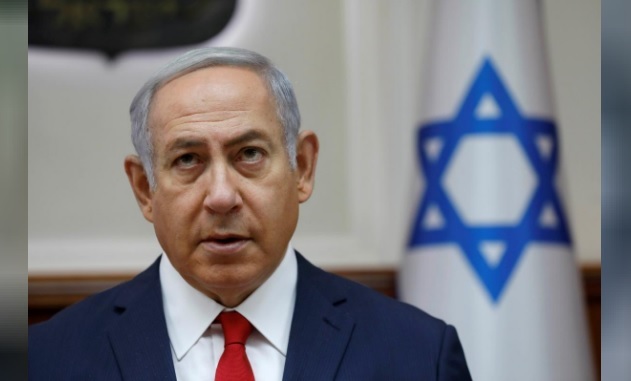 In remarks to the Israeli cabinet, Netanyahu said he spoke by phone on Saturday with Trump and that the U.S. president reiterated his commitment to Israel. In Helsinki on Monday, Trump will meet Putin, Damascus’ big-power backer and a regular interlocutor with Tehran.